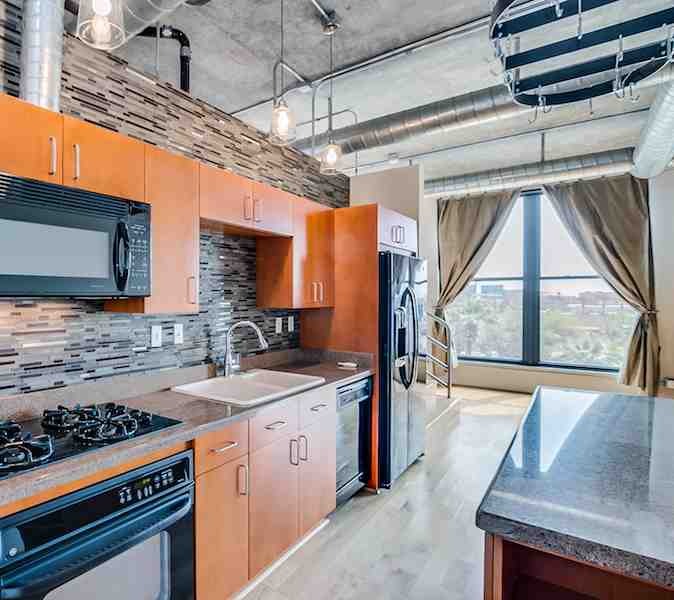 Live in the heart of Downtown Tempe in this beautiful, 1,229 sf, 4th Floor loft at the Orchidhouse. One bedroom, 1.5 baths plus a Den. Stunning 11 foot ceilings enclose this loft which includes large, floor to ceiling windows, cool wood flooring, and custom lighting -- all helping to mold this loft into a one of a kind! 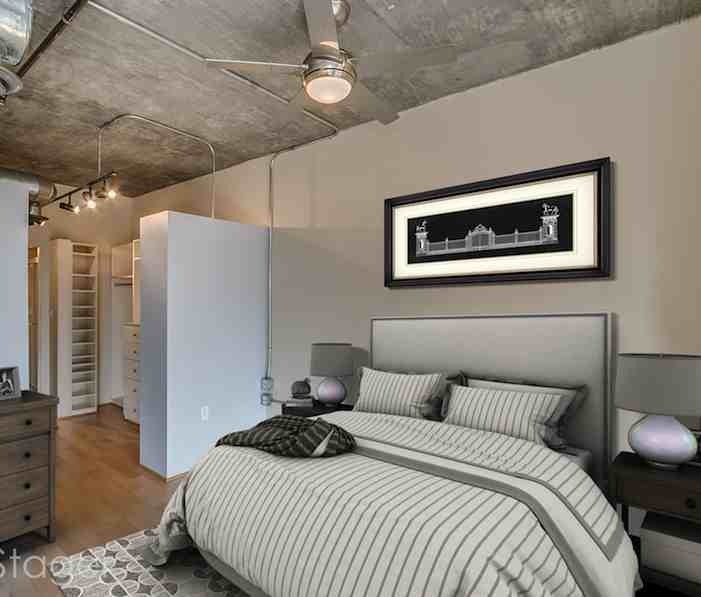 Open, industrial style loft includes too many upgrades and custom details to list. Schedule a time to see for yourself! 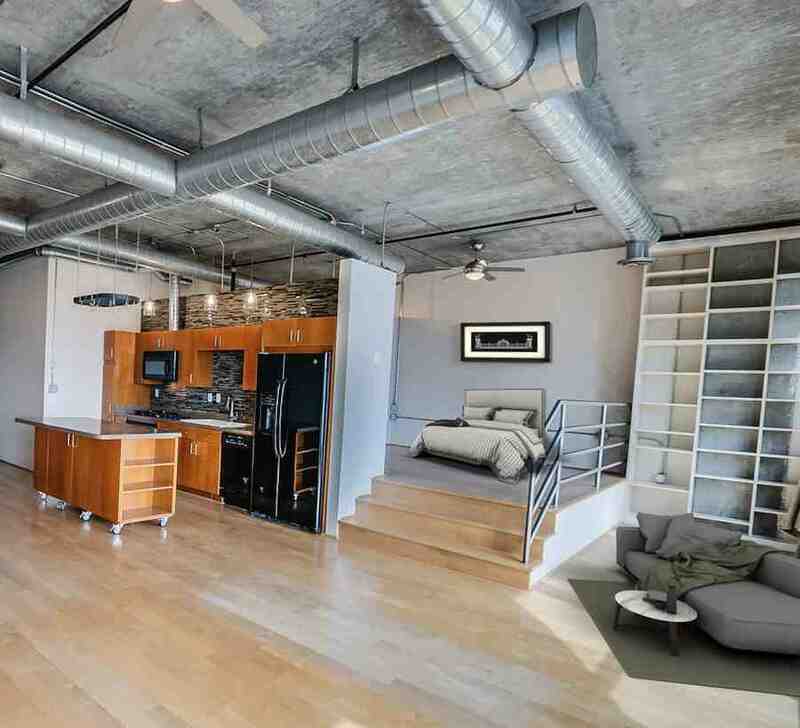 This Loft is also Zoned "live/work" for those entrepreneurs looking for a hip and modern space to office. 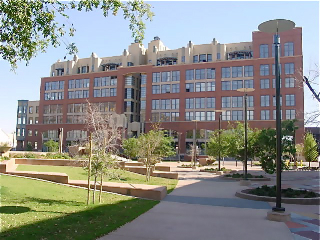 The Orchidhouse Lofts are just off Mill Avenue`s shops and bistros, the light rail system, ASU, & everything else downtown Tempe has to offer!